Update 11/16/17: iOS 11.1.2 was just released, fixing this bug. Face ID has one important advantage over Touch ID that will become readily apparent this winter: you can quickly unlock your phone with gloves on. That may seem to make the iPhone X a cold weather champ, but there might be a fly in the ointment. This is definitely not impacting the majority of iPhone X users. 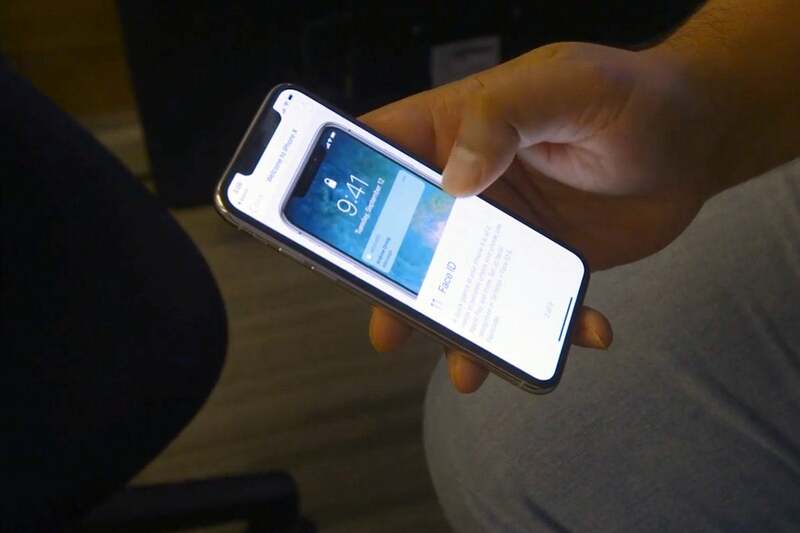 There has been plenty of cold weather in Canada over the last week, for example, and the majority of iPhone X users report that their screen works just fine. It's hard to get a handle on exactly how many users are experiencing the issue, but the responses on social media make it seem exceedingly rare. Why this matters: These sorts of complaints are not unusual. When you quickly sell millions of a popular product, even a 0.01 percent defect rate can mean hundreds of unhappy customers, and they'll take right to the web to complain. Typically in these cases, Apple would say they're aware of the complaints and investigating, without admitting there's a problem. In this case, Apple says not only is the problem known, but an upcoming software update will fix it.